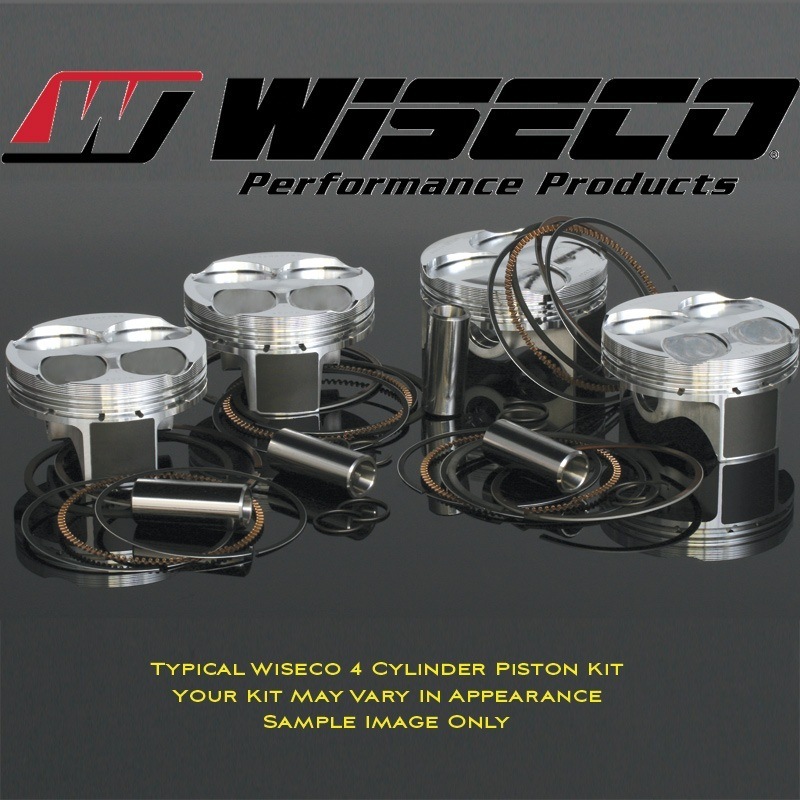 Wiseco Piston has been offering the finest forged aluminum pistons since 1941. Wiseco engineers utilize the latest in 3D design and finite element modeling software to ensure every Wiseco design is developed to provide the greatest strength and lightest weight for each application. The Wiseco in-house Dyno facility, equipped with the latest technology, along with their field-testing network, insure that Wiseco products meet the expectations of the demanding motorsports industry. After 75 years in the business, the name Wiseco has become synonymous with pistons, especially pistons for off-road racing and riding. Wiseco engineers utilize the latest in 3D design and finite element modeling software to ensure every Wiseco design is developed to provide the greatest strength and lightest weight for each application. Wiseco’s in-house Dyno facility, equipped with the latest technology, along with a field-testing network, insure that all products meet the expectations of the demanding motorsports consumer.